Who says the Cold War is over? Sure, the Berlin Wall came down, the USSR is fractured, and Russia is no longer a communist state, but that doesn't mean the US isn't watching Russia very carefully––and vice versa. Vladimir Putin, that old KGB operative and apparently now President-for-Life, has plenty of tricks up his sleeve––and I'm not talking about this week's news that he purloined Bob Kraft's Patriots Super Bowl ring. Vlad the Cad plans for Russia to return to being a superpower, and for that he needs excellent intelligence on the US government. Even more important for right now, he needs somebody to find out who is passing Russian secrets to the CIA's young agent, Nate Nash. Enter Dominika Egorova, the former ballet dancer, turned into a spy by her conniving uncle, Ivan Egorov. 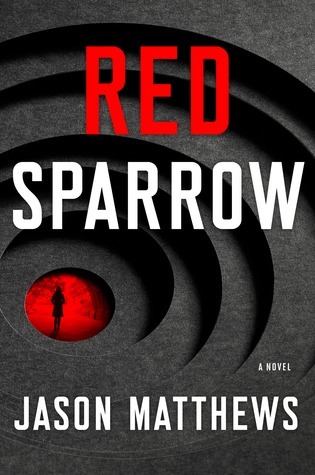 Egorov, the slime, sends Dominika to "sparrow school," where Russian intelligence trains agents in the most effective techniques to seduce their targets. Nate is Dominika's target, and their dance begins. The first half of the story details this slow seduction and the development of Dominika's position within the Russian security apparatus. It's unusual for espionage fiction to feature a female agent, but this is Dominika's story. She begins as a fervent nationalist, naïvely trusting that the servants of the motherland share her honor and devotion. Her own uncle's callously manipulative actions are just her first clues that Russian intelligence is a dangerous place. Dominika has some special help maneuvering through this snakepit. 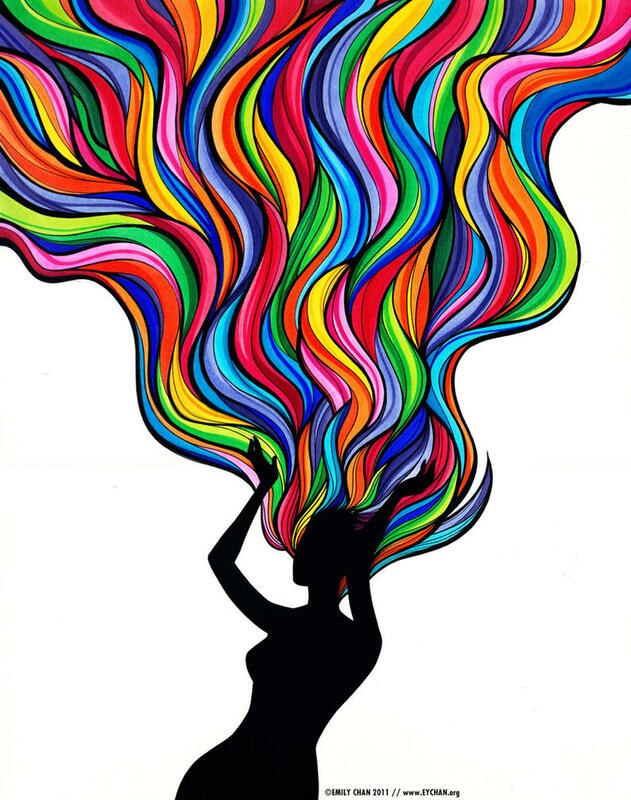 She has a form of synesthesia that gives her the ability to see colored auras around people that clue her into their real character or state of mind. The second half of the story raises the stakes, as both sides play a no-limit game of Mole Hunt. The Russians need Dominika to get Nate to reveal their mole, while the Americans are in hot pursuit of someone highly placed in government who is funneling secrets to the Russians. Author Jason Matthews, a retired longtime CIA agent, constructs a fiendishly clever plot, filled with characters painted in all shades of gray (or, for Dominika, yellow, brown, red, blue and purple), including one especially colorful love-to-hate villain. Particularly for a debut novel, this is just a bang-up tale of modern espionage, with all the appeal of an old-fashioned Cold War yarn. Matthews does commit a few rookie errors. He uses too much alliteration in character names, he's not great with physical descriptions (what's a "willowy smile"? ), Dominika's synesthesia can get a little gimmicky, and some plot elements rely on stupid mistakes. More troublesome is Matthews' depiction of all FBI agents as jumped-up beat cops, and incompetent ones at that. I don't have any inside knowledge of the FBI, but the law of averages alone would suggest that it can't be 100% incompetent. No, this smells like a dramatization of the well-known animosity between the two agencies, told by a biased party, and it interferes with the story. Relatively speaking, though, my criticisms are nits. Matthews is a powerful storyteller and this is first-rate espionage fiction. I don't want to forget to mention one of the most unusual aspects of the book. Every chapter ends with a recipe. Sure, we've all seen that plenty of times in cozy mysteries, but this is a first for me in serious espionage fiction. I've even made copies of some of the recipes and already prepared one of the dishes (a delicious soubise). I hope Jason Matthews continues Dominika's story in future books––and keeps his readers stocked with new recipes.